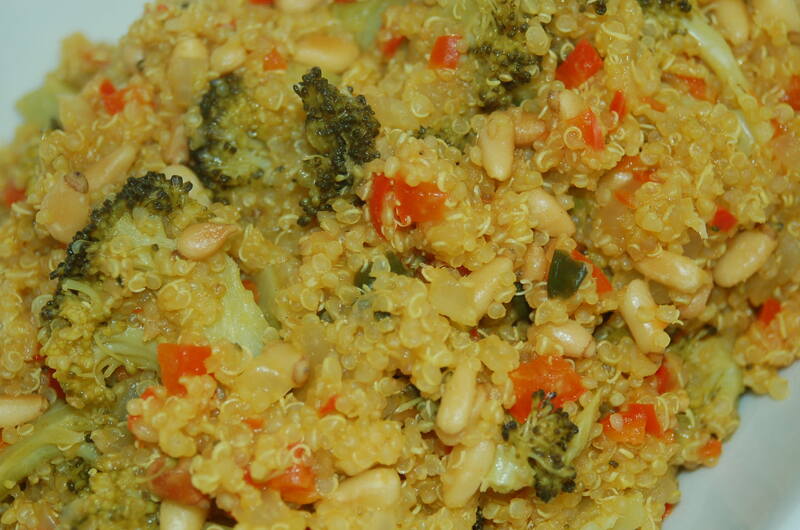 My Quinoa with Turmeric, Peppers, Onions and Broccoli is a quick and easy meal to prepare and eat post workout, or anytime. After a race or intense workout, I do 2 things to help my body recover : 1) restore glycogen and 2) reduce the inflammation. I do this by eating protein with carbohydrates and taking an ice bath. I sometimes have difficulty eating right after an intense workout either because my appetite is suppressed or the food/protein drinks available are unappealing. I also don’t look forward to sitting in an ice bath, although appreciate how much better I feel after. Add turmeric to protein, such as quinoa, and you have an ideal post work-out “recovery”meal. While turmeric may not replace my ice baths, it could potentially help in my recovery. Heat olive oil in medium saucepan and sauté onions until translucent, about 5 minutes. 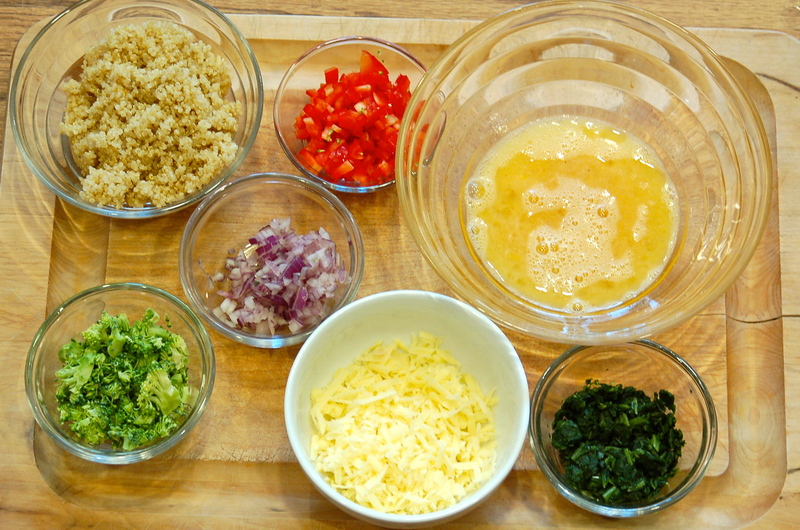 Add peppers and quinoa. Saute until quinoa is lightly toasted. Add vegetable broth, cumin, coriander, white pepper, turmeric and kosher salt. Stir together, then add broccoli and bring to a boil. Cover and simmer for about 12-15 minutes until broth is absorbed and quinoa is tender. Turn off heat and allow to sit for an additional 15 minutes covered. Fluff up quinoa and add lime juice and pine nuts. Serve warm or at room temperature. 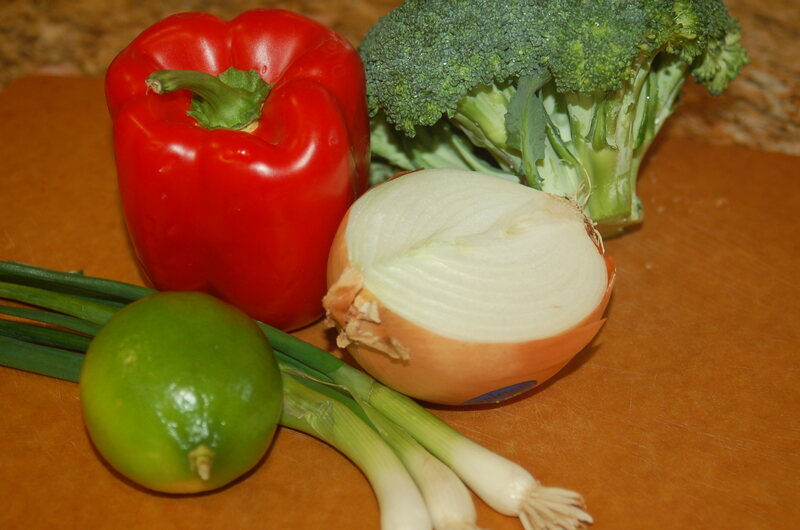 Fresh and nutritious ingredients makes this a healthy meal. 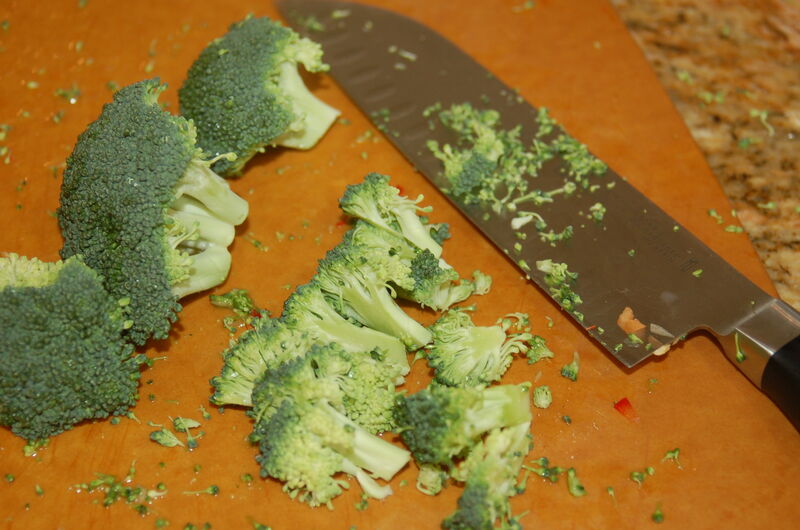 Chop broccoli into small pieces. 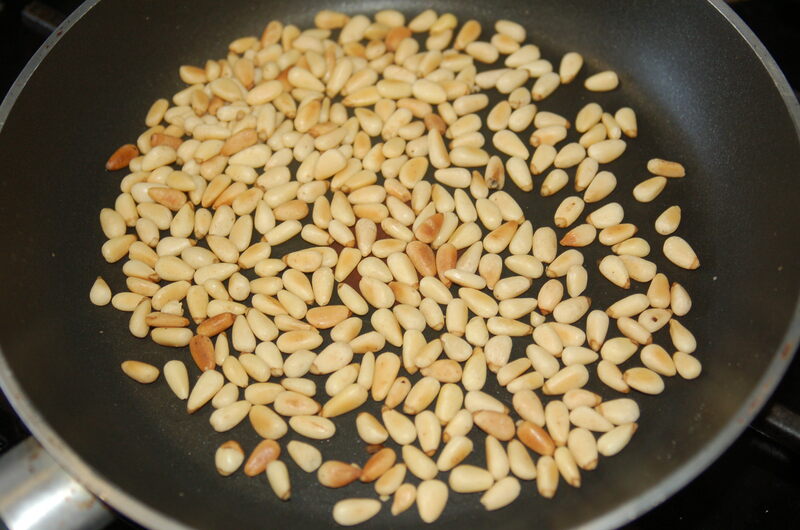 Toast pine nuts over medium heat. Toss frequently and don’t leave them alone. They burn very easily. This is a hearty soup full of flavor, both spicy and sweet with surprises of saltiness from the bits of bacon. The chowder is a meal in itself, however this spicy broth pairs nicely with my refreshing Beet & Watermelon Salad. This recipe yields a generous 8-10 servings. I freeze half of the soup in individual serving size containers for a fast, nutritious and satisfying meal anytime. In a large heavy pot add bacon and render until golden and crispy. 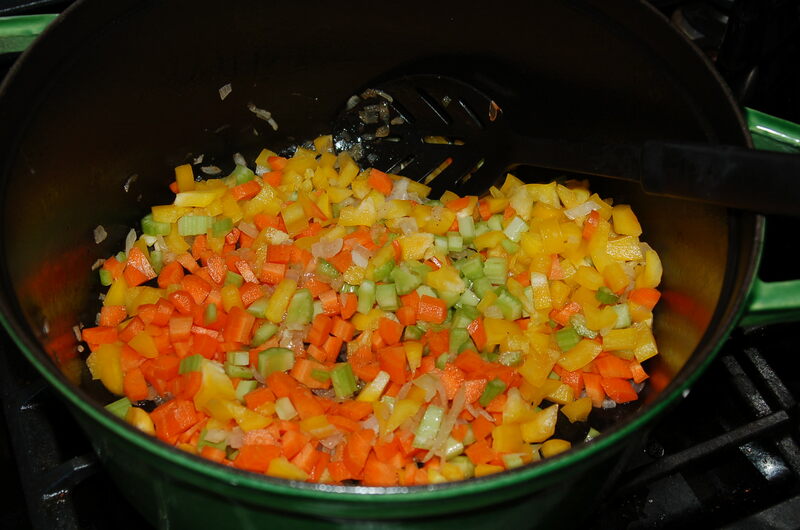 Add onions, celery, bell pepper and carrots and cook for 10 minutes over medium heat, until vegetables are softened. Add garlic and cook for additional 2 minutes. Add potatoes, clam broth, bay leaves, dried oregano, thyme and crushed red pepper. Cover and bring to a boil. Lower the heat and simmer for 10 minutes. Add tomatoes and continue to cook for 15 additional minutes. Add clams (for less cloudy and clammy taste, drain clams but I sometimes add the whole can, juice and all). Add parsley and season with pepper and salt. Simmer on low heat for 10 minutes. Sprinkle with some chopped fresh parsley when serving. Red or green bell peppers can be used however, I prefer the color contrast of yellow bell peppers. Cook the vegetables until softened, about 10 minutes. 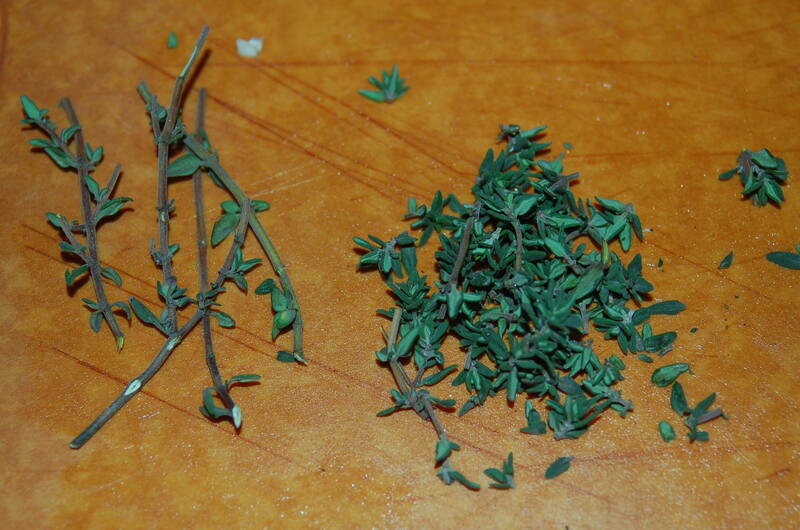 Remove the thyme leaves from the stem and chop roughly. 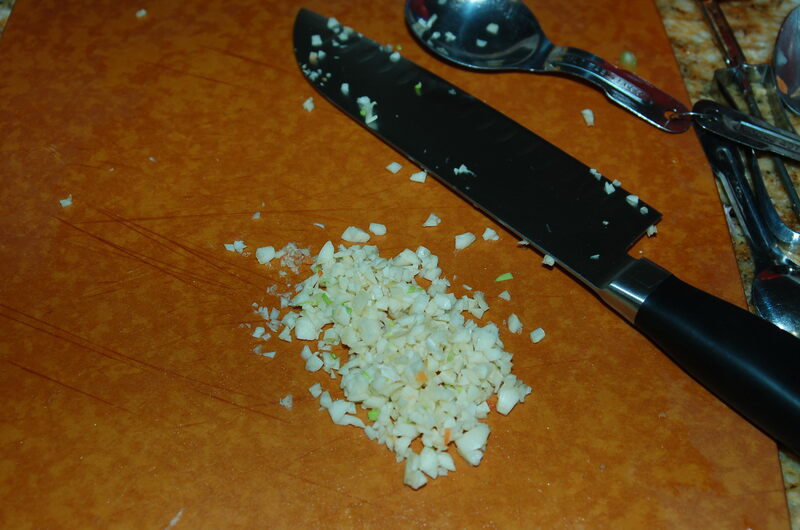 Mince 4 large garlic cloves. 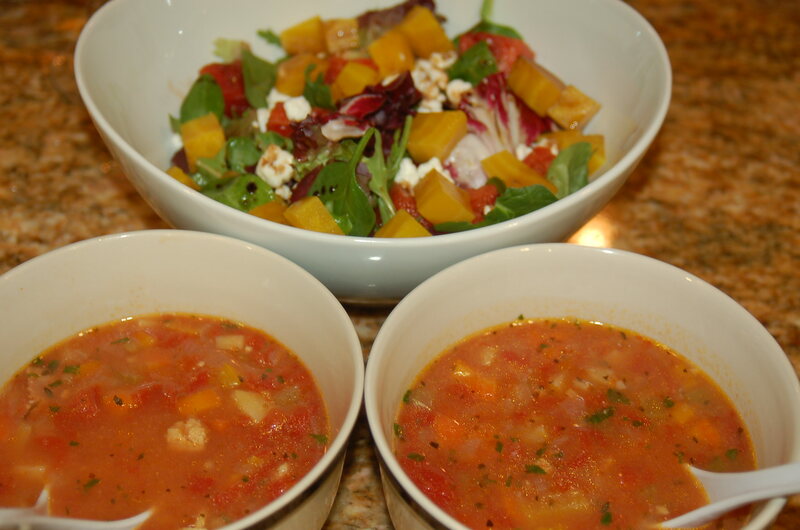 This spicy and hearty Manhattan Clam Chowder pairs nicely with my sweet and refreshing Beet & Watermelon Salad. Chicken vegetable soup, on its own, or with egg noodles and rice, is one of my favorite, satisfying and fast, “go to” meals. 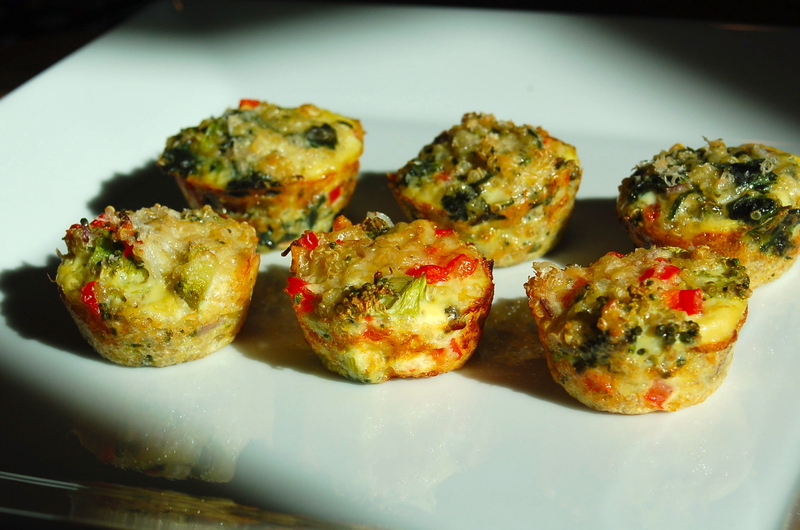 It’s easy to bring to work for lunch or heat up after an evening workout for dinner. When I’m carbo-loading, I often add cooked rice and eat it on several days during the week prior to a race. Chicken vegetable and rice soup was part of my 3:30 am breakfast on the morning of my first Ironman. Unfortunately, that soup came out of a can since I was away from home. Here is the homemade version that I’ve been making and enjoying for years. Rinse chicken breast and set aside. In stock pot, sauté onion in olive oil until softened (about 10 minutes). Add broth, water and chicken breast to onions. Place lid on pot an bring to a boil, then lower the heat and simmer for 20 minutes. 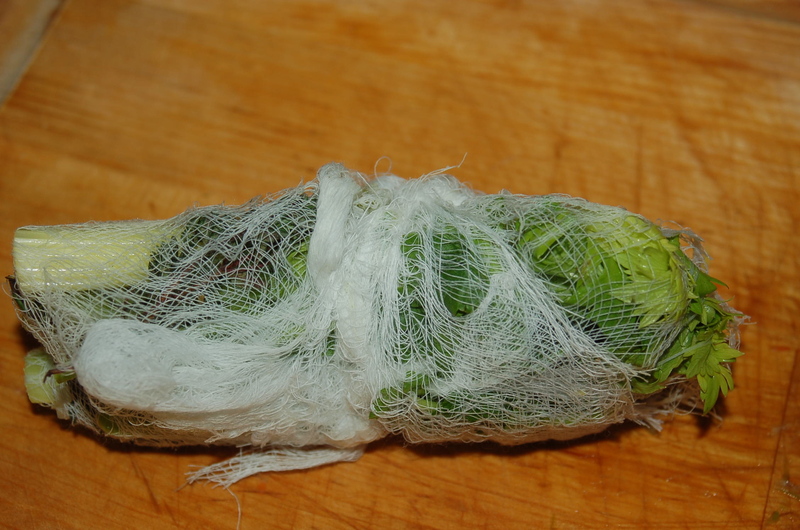 While broth is simmering, make a “mirepoix” by placing the celery leaves, parsley stems, thyme and bay leaf in cheesecloth and tie into a bundle. 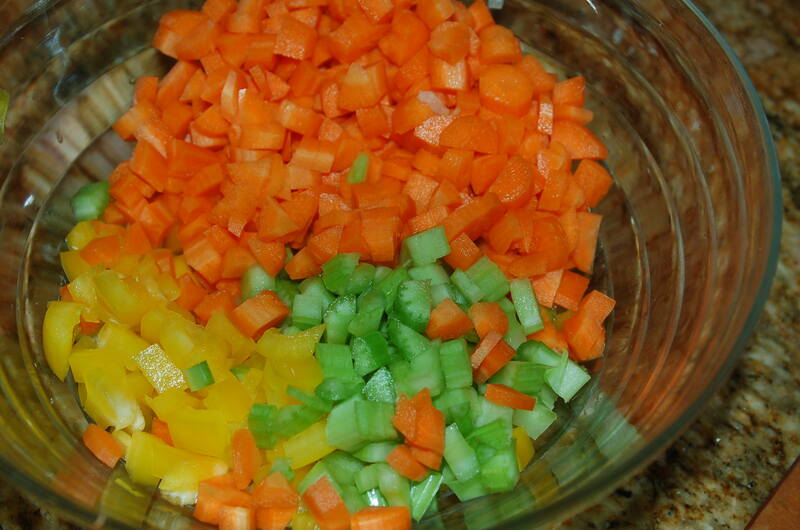 A mirepoix can be a combination of celery, onions, and carrots. There are many mirepoix variations, which can sometimes be just one of these ingredients, or include additional spices. You can add whole peppercorns to this mirepoix. Add the mirepoix, carrots, celery, salt and pepper to the pot. Continue to simmer for at least 1 more hour however the longer you simmer the more the flavor will develop. After an hour or more, remove the chicken. Remove and discard the chicken skin. 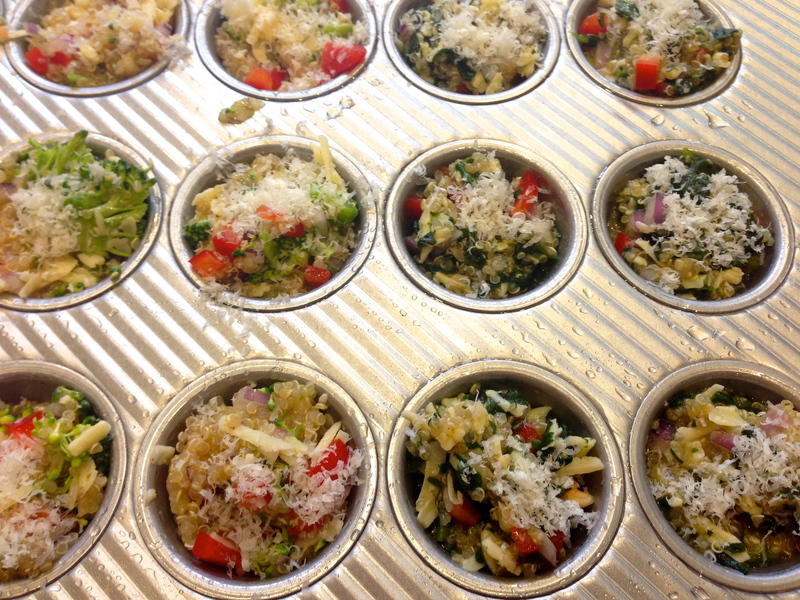 Pull apart meat with a fork and place a few pieces into individual bowls. Ladle soup with vegetables into individual bowls. You can add your favorite cooked egg noodles (I like the no-yolk egg noodles) or cooked rice. If you don’t want the carbs, leave the noodles and rice out. If you have time to make the soup in advance, chill it in the refrigerator before serving. The fat will rise to the top and solidify making it easy to spoon off and discard. 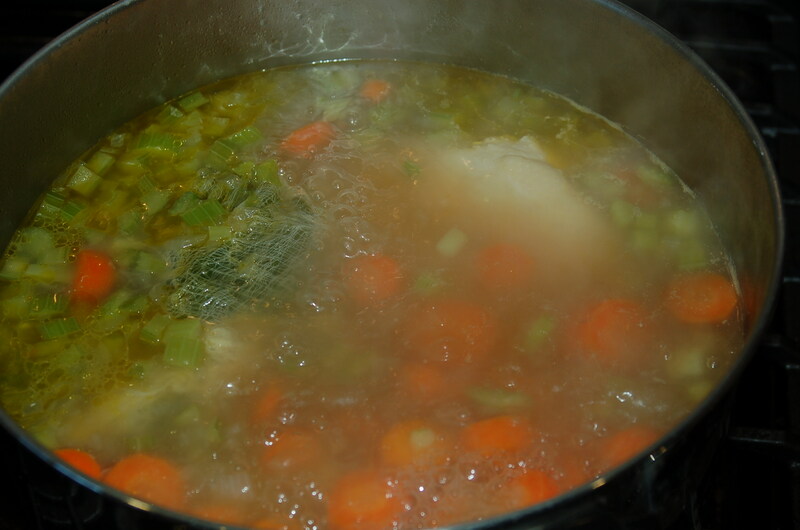 Store the cooked chicken separately from the broth and vegetables. The broth and vegetables freezes well. You can boil a fresh chicken breast when you are ready to defrost and eat the frozen soup. Saute the onions until softened, approximately 10 minutes. Do not allow it to brown. I prefer a hearty soup, loaded with vegetables. 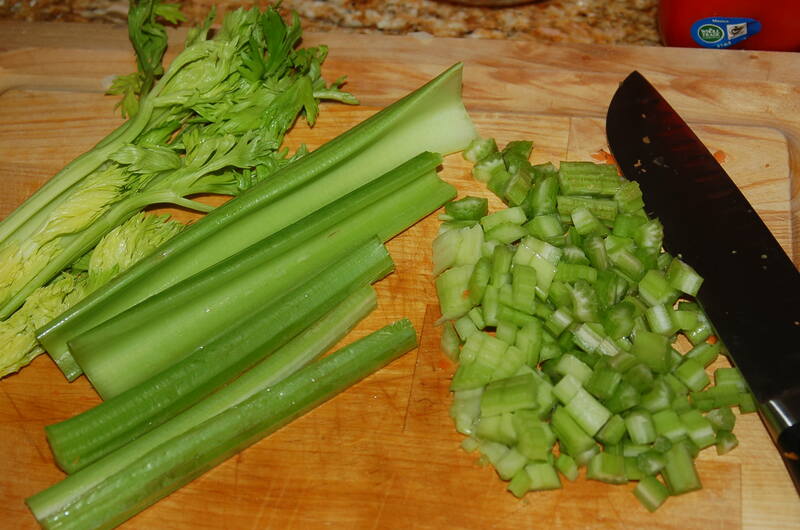 The leaves inside the celery stalk (top left) adds a lot of flavor to the soup. 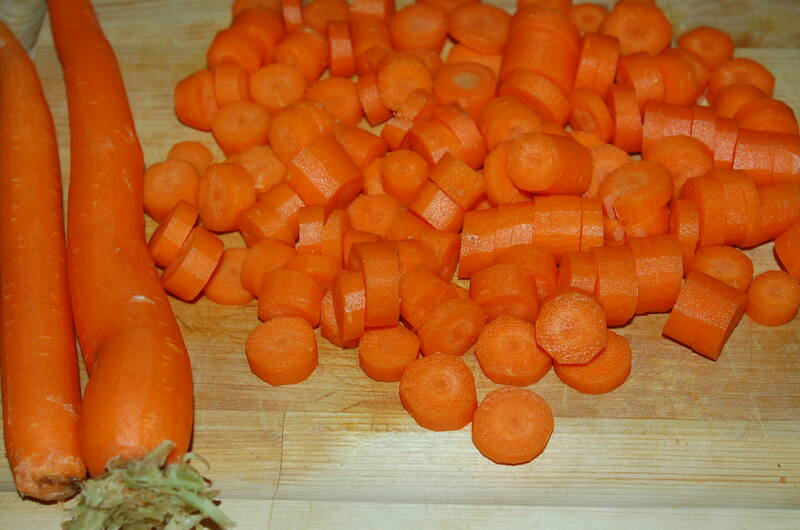 Use it for your “mirepoix”. 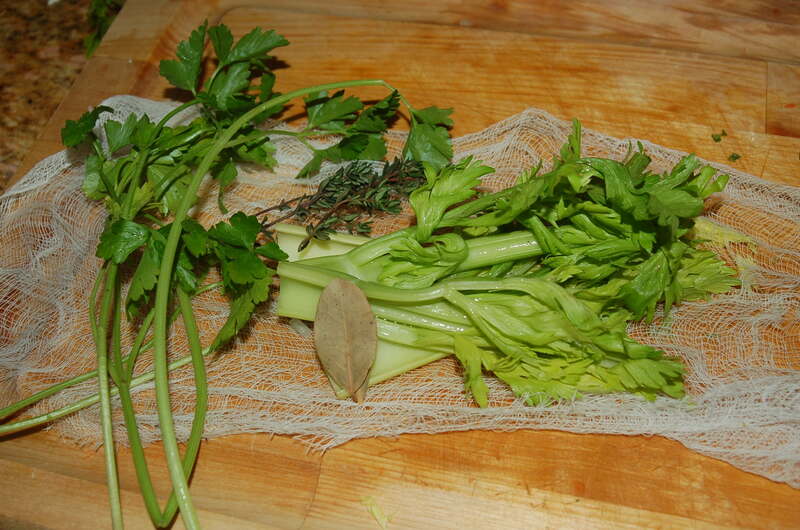 The celery stalks can be cut up to any size. I prefer smaller bites of celery with each spoonful of soup. I was about 10 years old when I cooked my first meal. I was inspired after watching Julia Child who mesmerized me with her casual presence. The pitch of her voice jumped around all over the place while she educated me on the fine art of French cuisine. At first I thought I was only lured by the anticipation of the tasty end product. Then I realized that I enjoyed the entire process. Whether learning about the ingredients, understanding the techniques or experimenting with flavors, I was captivated by it all. After watching Julia prepare the perfect French omelet, I gathered up a couple eggs., salt and pepper. Unfortunately, that would be all of the proper ingredients that were available in our house. I was a determined and resourceful 10 year old and knew milk and butter should make a nice replacement. I remember climbing onto the counter and found green sugar sprinkles used for decorating Christmas cookies. It wasn’t exactly parsley, but I had to have something green to sprinkle onto to omelet, just like Julia had done. Ok, it was actually scrambled eggs with green sugar but I proudly placed my plate at the dining table. My mom looked at my dad and asked, “Is that going to make her sick?” Dad, a pediatrician, assured my mother that I’d survive my meal. I honestly don’t remember what it tasted like, but it boosted my confidence in the kitchen. I cooked my first meal! What I learned from the experience is that it’s ok to take a short cut as long as you enjoy the end result. Here’s my slightly healthier and easier to prepare Boeuf Bourguignon that can be easily frozen for a fast and delicious meal during the week. My apologies to Julia and French food enthusiasts if I’ve offended you, but this turned out pretty tasty and with a lot less fuss. NOTE: There are 3 different recipes here so make sure you read it all to get the complete ingredient shopping list. Preheat over 450F. Cut bacon into small cubes and cook in enamel pot until a little crispy. Remove bacon with slotted spoon and place on top of a paper towel to absorb the excess oil. Discard excess fat. Add olive oil to coat the bottom of the casserole and heat. In small batches, brown meat on all 4 sides in hot oil, being careful not to crowd the meat as it will steam instead of sear. Remove browned meat and set aside. 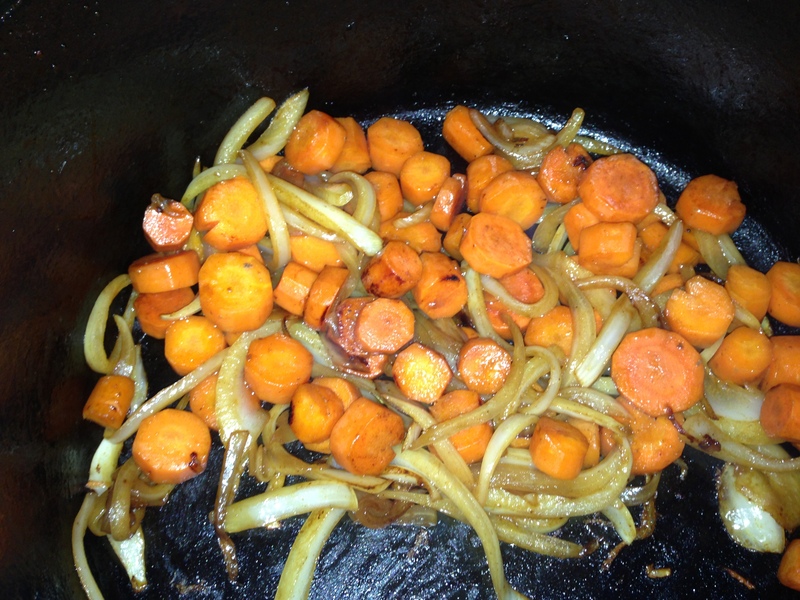 Add sliced carrots and onion to casserole and brown. Sprinkle flour over meat and toss. Meat should be evenly coated with flour. Season the meat with salt and pepper. Return the meat to the casserole and place uncovered in oven for 4 minutes. Toss the meat and return to over for 4 additional minutes. The purpose of this step is to brown the flour and cover the meat with a light crust. Remove pot and turn oven down to 325F. In a measuring cup or bowl, add wine, tomato paste, garlic and herbs. Stir to dilute the paste then add to meat in casserole. 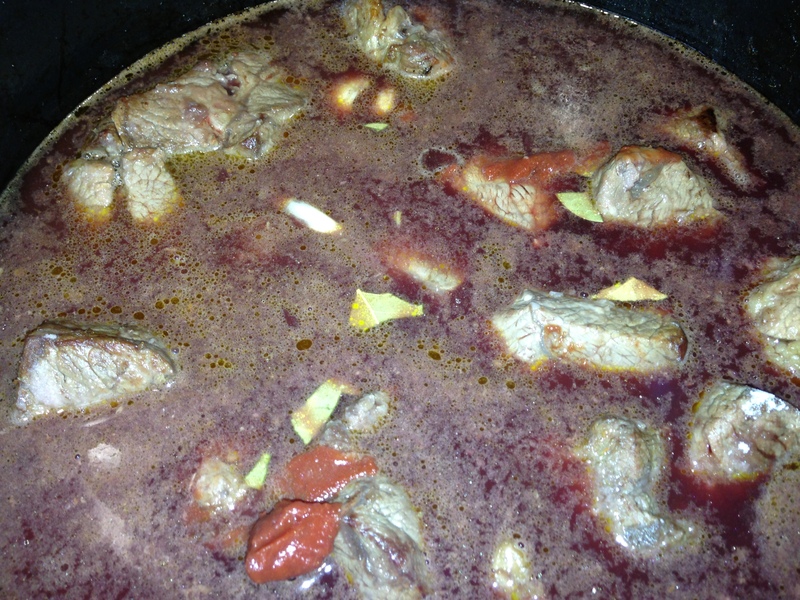 Add enough beef stock to just barely cover the meat. Stir in the bacon. 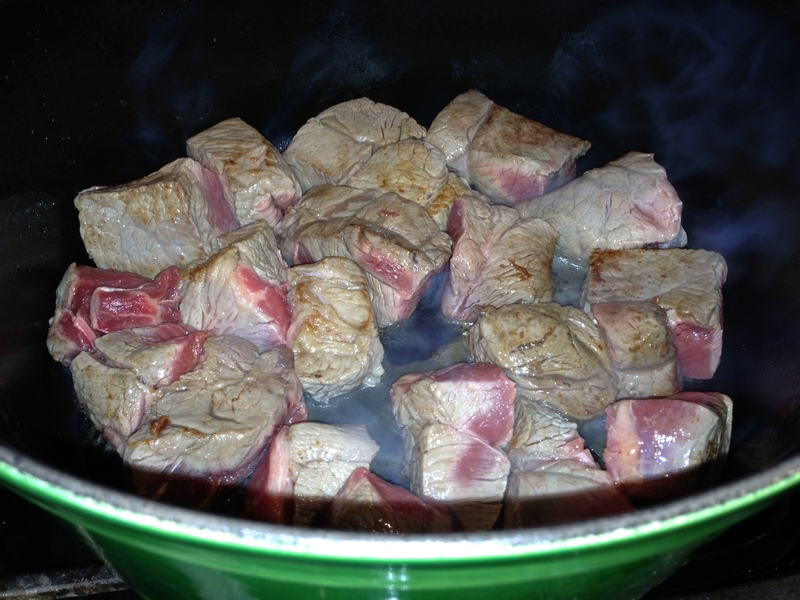 Bring to stew to a simmer on top of the stove. Then cover the casserole and return to oven for 2.5 -3 hours. The meat is done when a fork pierces it easily. Skim off any excess fat. This is easier to do after refrigerating the stew. The fat will rise to the top and solidify. Just before serving, add the mushrooms and onions prepared separately. Sprinkle with chopped parsley. I like to serve this with roasted fingerling potatoes , parsnips and butternut squash. 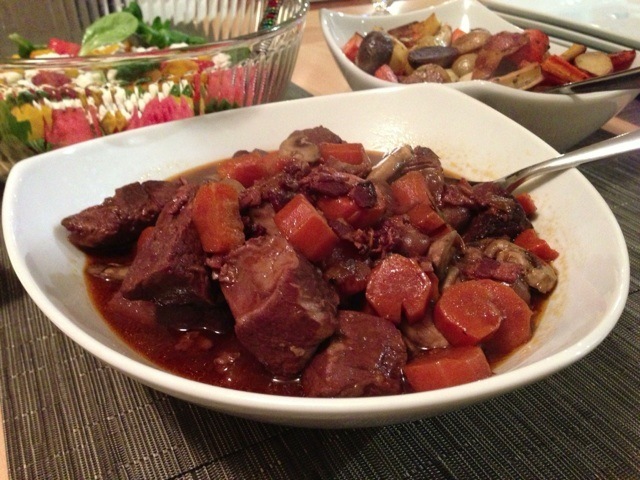 Beouf bourgignon freezes nicely and heats up well on the stove top or microwave. Heat up oil and add mushrooms, tossing until brown about 5 minutes. Season with salt & pepper and set aside. I have a hard time finding fresh small white onions. When I do, I find it’s very time consuming to peal each onion. Dropping the onions for a minute in boiling hot water helps the peal to come off easily, but I find that frozen, peeled small onions works well too. Add oil to pan and heat. Once the oil is hot, drop the onions into pan and brown. Turn carefully so you don’t break the skin . Try to get them evenly browned but this will be difficult to attain. After the onion has browned, pour in wine and beef stock. Season with salt and pepper. Cover and simmer for 40-50 minutes. 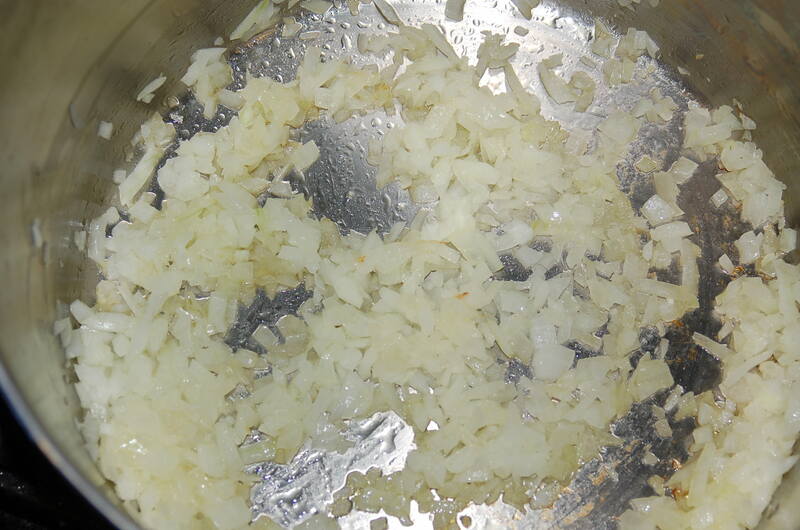 The onions should be tender but retain their shape and the liquid should be evaporated. I like to serve with roasted potatoes, parsnips and carrots. Can also be served with noodles and mashed potatoes.